Despite not getting service charge from GOI, the apex body of fishery cooperatives in India-Fishcopfed has been able to recover its losses to a great extent. In the FY 2017-18 the cooperative recovered about Rs 90 lakh from a total loss of about Rs 1.2 crore in the previous FY 2016-17, said its Managing Director B.K.Mishra while addressing the 40th Annual General Meeting held at NCUI in New Delhi. “We are happy to announce that our federation would start earning a profit of more than Rs 60 lakh by the end of the current fiscal. But I am disappointed that despite our several meetings with Union Agriculture Minister Radha Mohan Singh, the federation has failed to get service charge of Rs 2 crore from the govt which has been pending for the last six years”, Mishra said. 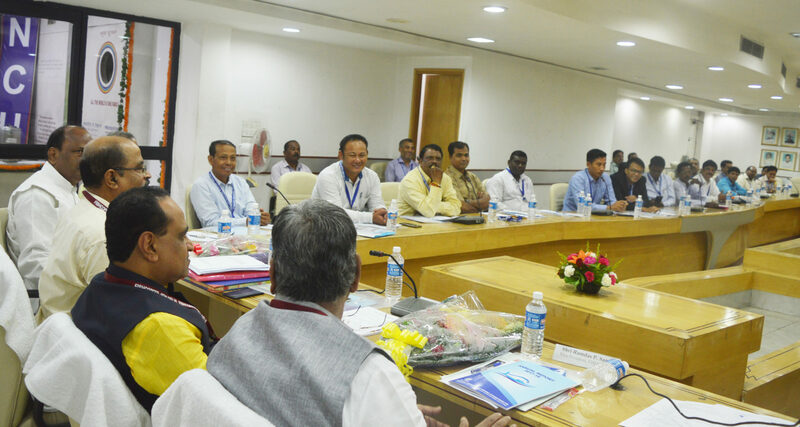 ”However, we have signed an MoU with the National Fisheries Development Board (NFDB), to setup 16 Aqua one centers in three states including Assam, Odisha and Jharkhand. We will also organize training programme in different parts of the country,” Mishra added in his speech. 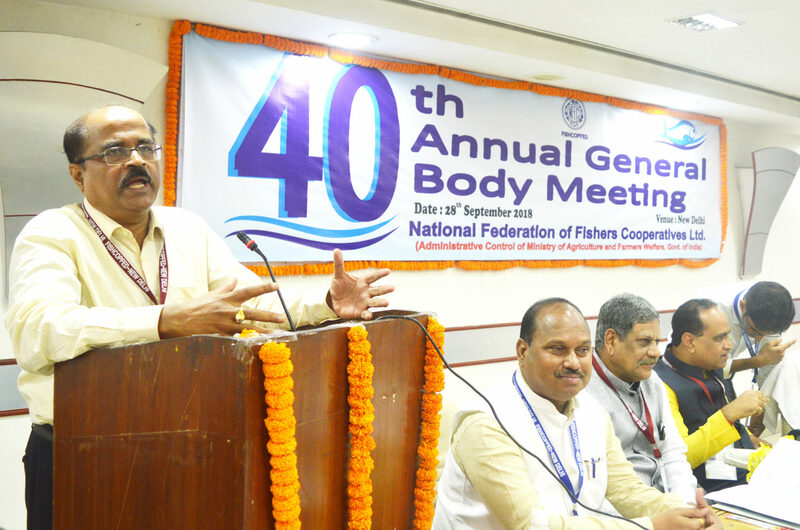 Speaking on the occasion of the 40th Annual General Meeting, Fishcopfed Chairman also repeated the claim that, “Due to the non-receipt of service charge from the GOI for implementing the insurance scheme, Fishcopfed has suffered losses this year too but have largely reduced our losses”. If only we add receivables from the govt the Federation would show profit in its account book but as we are yet to receive the same, we refrained from doing so, added the Chairman. As to diversification of business of Fishcopfed, Chairman T. Prasad Rao Dora said, “It has taken a hatchery of 20 hectare from the Rajasthan government for seven to ten years on lease and it is expected that production will start this year and we hope to earn good profit”, he asserted. ”During the year 2017-18, about 42 thousand fishermen from 23 states and 5 union territories of the country have been provided insurance cover under a master policy through Oriental Insurance Company Ltd. We are also planning some more insurance schemes like Hut and pond insurance for the welfare of fisheries,” said Dora. One of the governing council members of the credit cooperative lender, NCDC Dhananjay Singh also spoke on the occasion. “As the fishery sector works on water with less impact at ground level, the sector gets neglected and its problems do not draw attention”, he added. NCDC Deputy Managing Director D.N.Thakur said, “NCDC’s main objective is to strengthen co-ops in India and operate schemes for the welfare of co-ops and not for Tatas and Birlas. 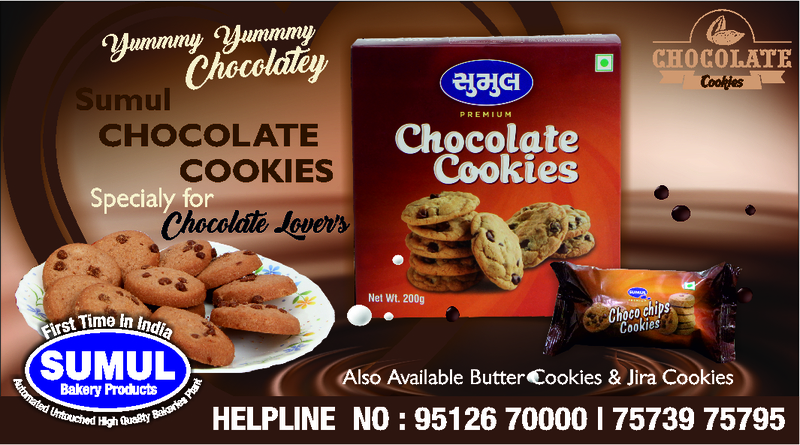 We are your natural partner and we promise to be around whenever you need us, Thakur assured the gathering. 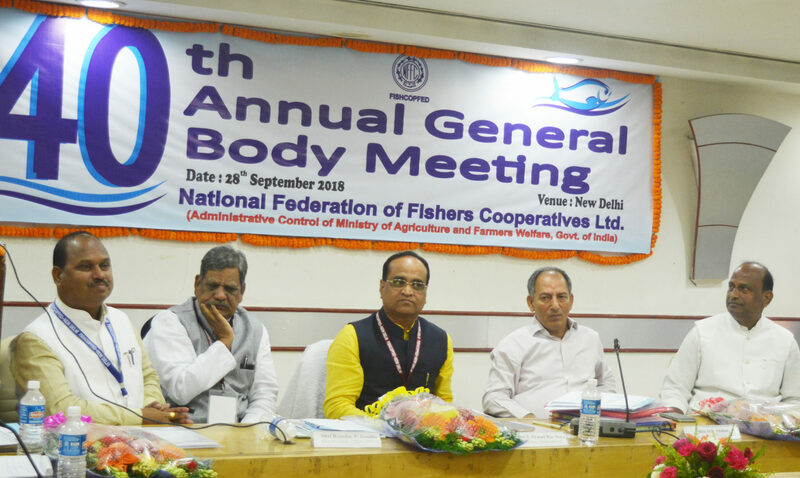 Fishcopfed Ex-Chairman Prakash Lonare and about 70 delegates from across the country participated in the AGM. Lonare raised many points which were accommodated in the minutes. 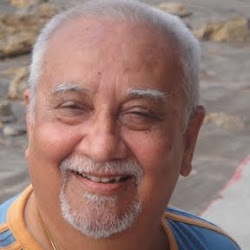 Fishcopfed, Vice-President, Ramdas P.Sandhe proposed a vote of thanks.